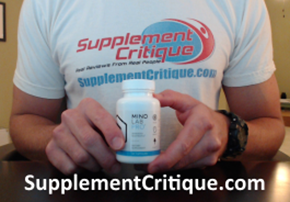 Read reviews of nootropic supplements from real consumers. We’ve tested dozens of nootropic supplements, find out which one is the best here. Neuro Clear Review – Should You Use It? NeuroIQ Review – Is It Effective? MemoRise Review – Does It Work? Advanced Brain Performance Review – Should You Use It? Brain Vitality GPC Review – Should You Use It? Memory Sustain Review – Is It Safe and Effective? Pregnenolone Plus Review – Memory Help? 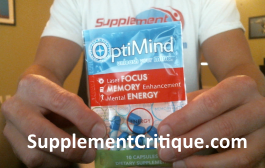 Focus Formula Review – Best Memory Supplement? 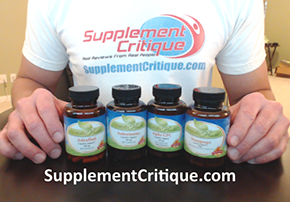 Super Brain Booster Review – Is It Effective? FocalFuel Review – Does FocalFuel Work? Procera AVH Review – Is It Safe and Effective? Brain Alert Review – Is It Effective? BrainStack Review – Worth the Price? Craze Review – Best of the Best? Alpha Brain Review – Brain Booster? Piracetam Review – Better Brain Functioning? AddieUP Review – Does It Work? ADDTabz Review – Safe and Effective? Profiderall Review – Should You Use It?